Book Sir Chris Hoy as a really motivational speaker – we are a booking agent for Chris Hoy, and can arrange for him to entertain your guests. Sir Chris Hoy MBE, multiple world and Olympic champion track cyclist, was born and raised in Edinburgh. He is GB’s most successful Olympic athlete of all time, with six gold medals and one silver. 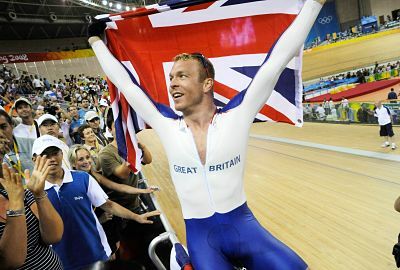 Sir Chris Hoy MBE won his first Olympic gold medal in Athens 2004 in the Kilo – an event that was dropped from the program for Beijing 2008. Chris took this in his stride and switched his focus to three other track sprint events – the Keirin, Sprint and Team Sprint. He went on to win a gold medal in all three at the Beijing Olympics, cementing his name in the history books. Following his historic hat-trick of gold medals at the Beijing Olympics, Sir Chris Hoy MBE was voted 2008 BBC Sports Personality of the Year. He was also awarded a Knighthood in the 2009 New Year Honours list, capping an extraordinary year for the track cyclist from Edinburgh. 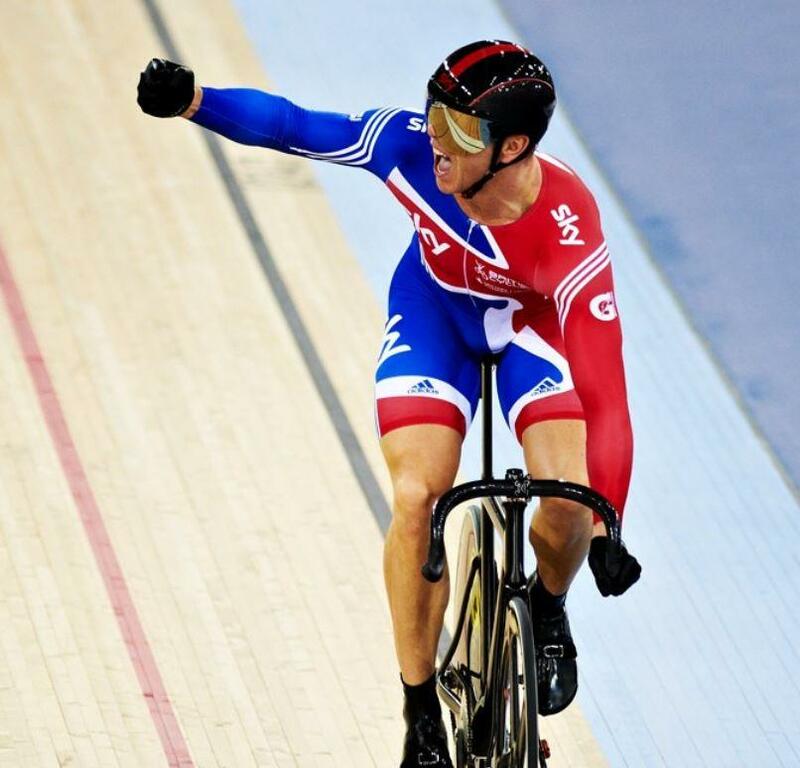 In 2012 at his home Olympic Games in London, Sir Chris Hoy MBE won his fifth and sixth gold medals- in the Keirin and Team Sprint- becoming Great Britain’s most successful Olympic athlete of all time with six gold medals and one silver. As well as his sporting achievements, Chris Hoy has a BSc Honours in Applied Sports Science from the University of Edinburgh. In 2005 he was awarded two Honorary Doctorates – one from the University of Edinburgh and another from Heriot-Watt University. He was also awarded an MBE in the New Year Honours List. In 2009 Sir Chris Hoy MBE was awarded an Honorary Doctorate from the University of St Andrews. Sir Chris Hoy MBE retired from competitive cycling in 2013 and his achievements throughout his career make him Scotland’s most successful Olympian, the first Briton since 1908 to win three gold medals in a single Olympic Games, and the most successful Olympic male cyclist of all time. 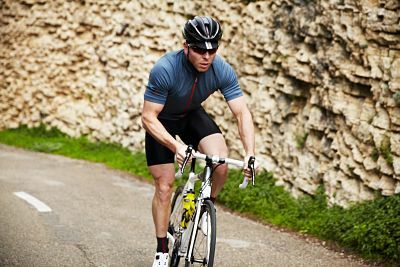 Following his retirement, Sir Chris Hoy MBE remains passionate about bikes – and has successfully made the transition into the business world following the launch of his bike range HOY Bikes. Contraband is the UK’s top booking agent, with attentive, knowledgeable account managers who guarantee you the best deal possible. Contact us today if you would like to book Sir Chris Hoy MBE to be the headline of your event! We as your booking agent are more than happy to help you create the most memorable moments with Sir Chris Hoy MBE.